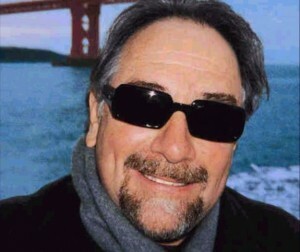 Controversial conservative San Francisco talk show host Michael Savage will be returning to a new time slot at 6-9pm PST (9pm-12am EST) Oct 23 on Cumulus Media Networks. Many thought he would take on Limbaugh on an earlier time slot, but that’s not the case. Savage won’t be back on the air before the last Presidential debate between Romney and Obama on Oct 22 in Boca Raton, FL. He will be back the day after but will surely have something to say about it. Savage is currently the #1 talk show host online and has more than 10 million weekly listeners. “Cumulus and Savage will make radio history. The turbulent times we live in give talk radio a new power.This is the biggest move of my radio career and I look forward to reaching many millions of new listeners on their flamethrower signals,” said Michael Savage. Cumulus Media serves content to more than 4,500 affiliates nationwide. Contact Kelsey Judd at kelsey@goldinsolutions.com for more information. A list of stations will come up that are airing his show. Sort them by state.